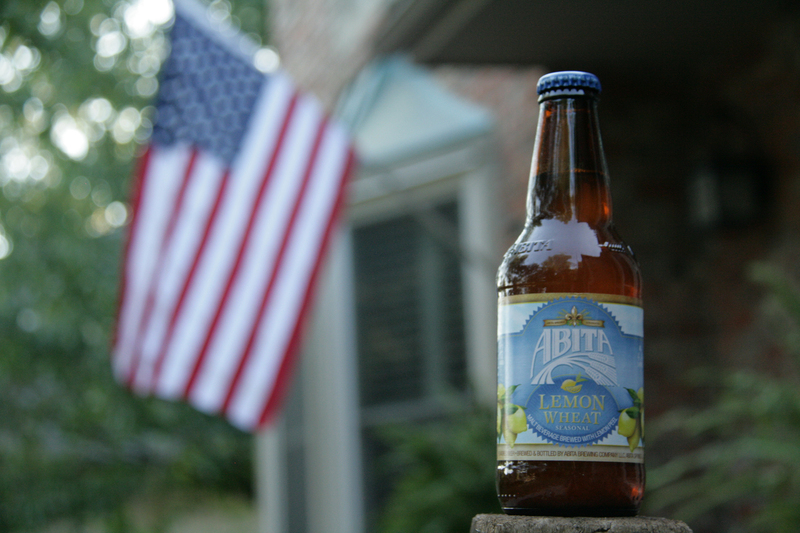 Abita Lemon Wheat has an appealing cloudy mustard color capped with a healthy steady head. 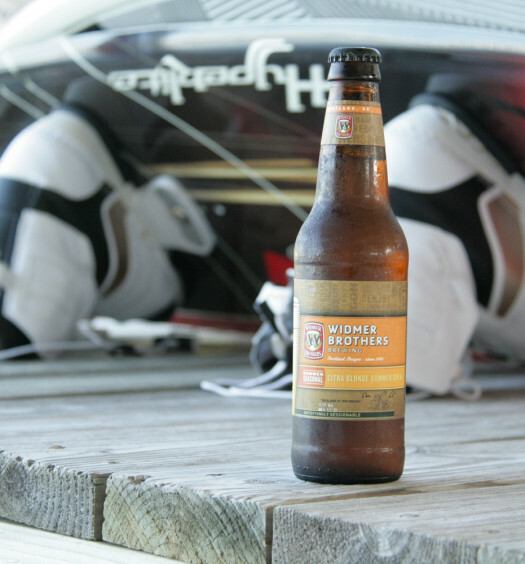 An enticing lemon wheat aroma lifts from the surface. Tasting begins with a semi-tart draw. Wheat becomes more prevalent in the middle, transforming into a sweet lemon finale. 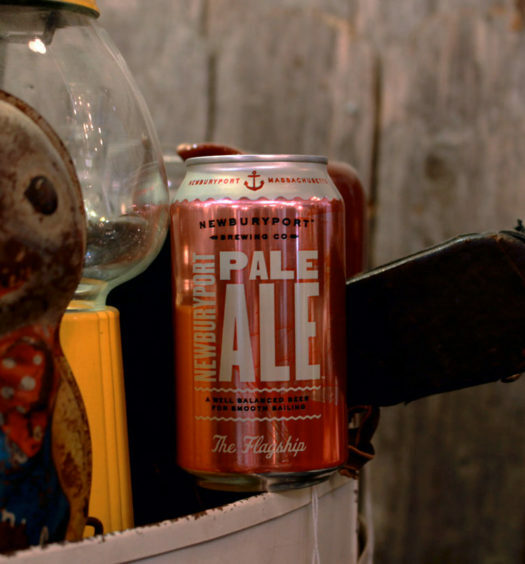 This beer possesses most of the qualities of a great summer beer. It is light, refreshing, and tasty. 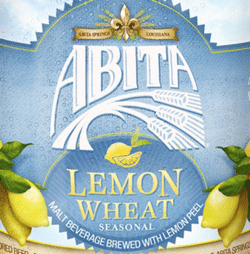 Find some Lemon Wheat this summer.